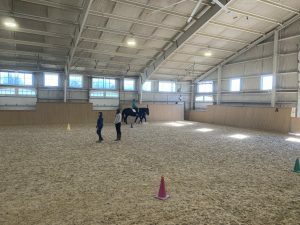 This weeks episode of Around The Block in Annapolis is showcase on Maryland Therapeutic Riding Center in Crownsville, Maryland. These guys provide and amazing service to adults, children, active military and veterans by using the natural and therapeutic ability of horses. Be sure to check out our video and interview below to learn more about this amazing service and how you can get involved. 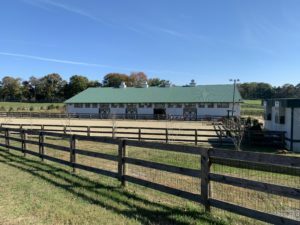 Who does Maryland Therapeutic Riding Center serve? So we have a really diverse population. We start at age two and we’ve had clients in their eighties with us. What type of therapy and services does Maryland Therapeutic Riding Center offer? 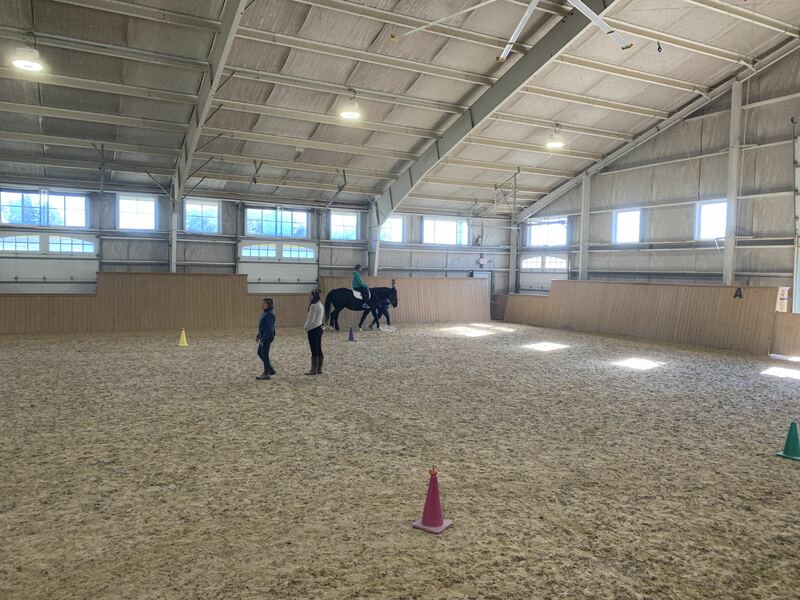 We have a hippotherapy program where there’s a physical, speech or occupational therapist using the horse as a therapy tool to achieve a functional outcome. 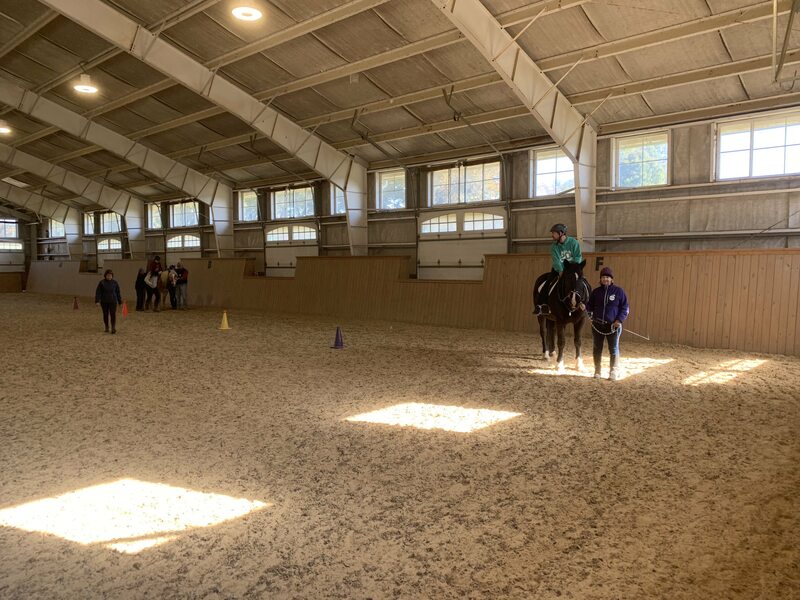 We have a therapeutic riding program where we have a PATH international certified instructor teaching riding skills to the participant. 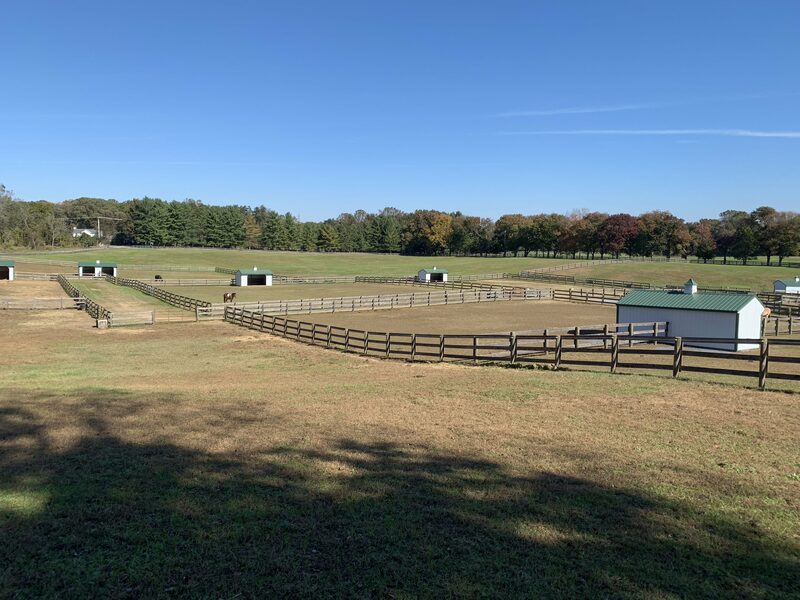 And we also have a equine facilitated psychotherapy program where a mental health professional and an equine specialist work as a team to provide a mental health setting here on the farm. 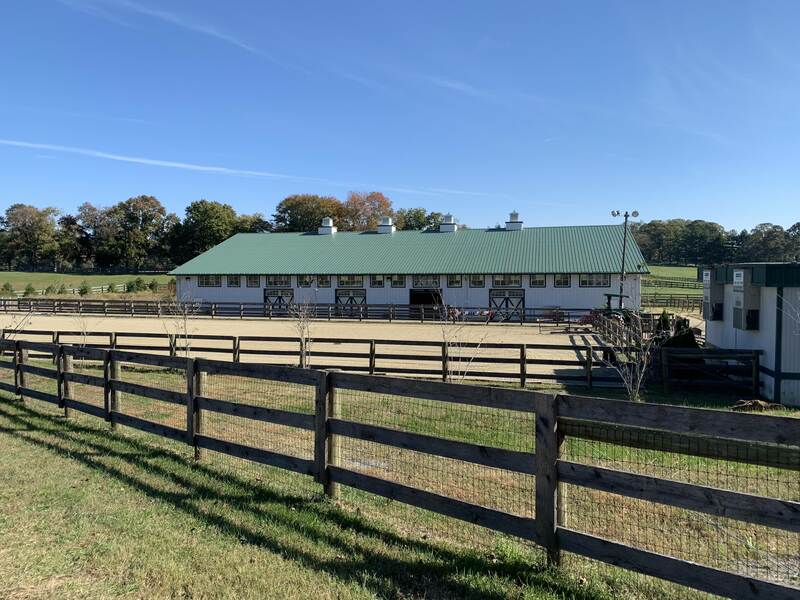 What makes Maryland Therapeutic Riding Center such a special place? So one of my favorite parts about this job is being able to help so many different people from all walks of life. For example we had a wounded warrior that came out to the farm. Had two major injuries in Iraq and Afghanistan, suffering with PTSD and emotional issues, having a hard time transitioning from military life to civilian life and came out here looking for an alternative therapy to see if being out of that clinical setting might help him more. He came out, he was nervous. He was a city boy, he had never been around horses before. And he immediately connected with us and the horse. Got on and started seeing the benefits of the horse-human connection right away. He became part of the MTR family. Was a volunteer. His wife said that it did amazing things outside the farm and at their home with his healing progress. So that’s just one example of what we see. We also have kids that come that might be nonverbal. Parents are told that they’re probably not going to speak. All of a sudden they are on the horse and you hear them say, “Walk on.” And it’s pretty amazing to see what the horses and this environment can bring out in individuals. 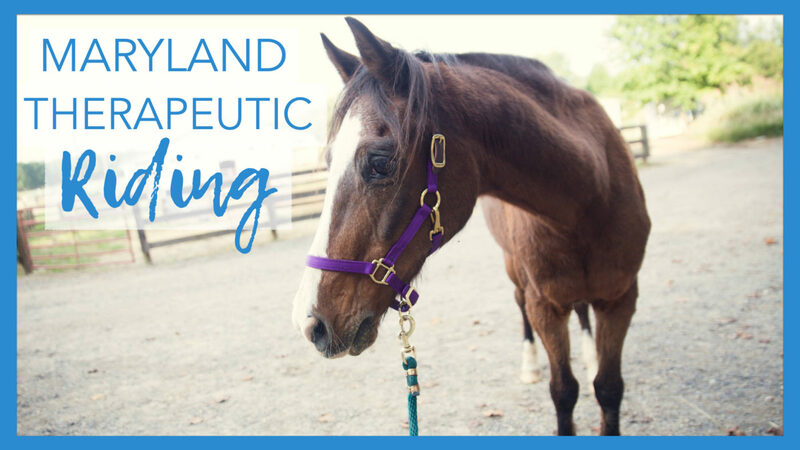 How is the Maryland Therapeutic Riding Center able to provide all of these amazing services to the community? So the MTR volunteers are the heart of this organization. We have 200 volunteers a week that help with everything from farm chores to horse care to events to helping in lessons. 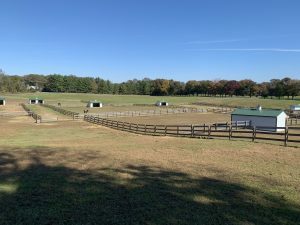 How do people find out more about the Maryland Therapeutic Riding Center? First step is to check out our website. Our website is www.horsesthatheal.org All of our information about our programs, what we do, populations served, benefits, are on there. Also on there is information about our events that we host here, how to become a volunteer, how to support us. So I would say that’s definitely the first step. We’re always happy to give farm tours. So contact us, let us know if you want to come out and see the place. Would love to have you! You can also check out our Facebook page where we post updates about what’s going on on the farm. 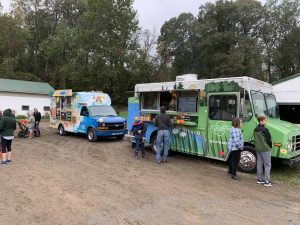 You can see some of the daily action that we have happening. We hope you’ve enjoyed this weeks episode of Around the Block in Annapolis! Be sure to check out our other episodes of Around the Block in Annapolis.